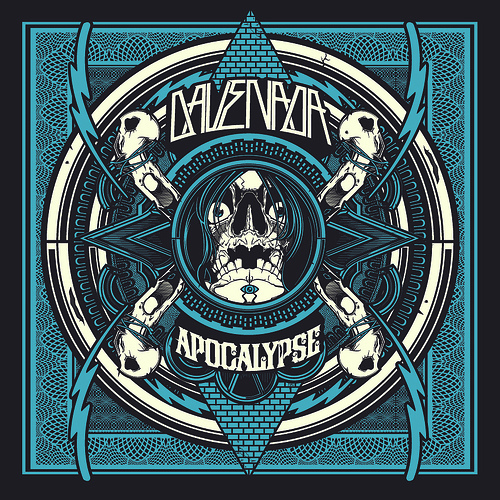 Brand new on Tittsworth & Ayres’s T&A Records, it’s the Apocalypse EP by Dave Nada! With two originals and two remixes by 12th Planet and Finch and Nadastrom (Dave Nada + Matt Nordstrom), this one is a beast. Buy the EP at Amazon, Juno, iTunes, Turntable Lab, etc. Vinyl at Turntable Lab.